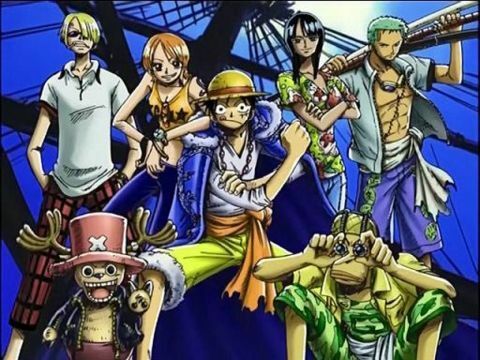 Stream anime episodes online for free, Watch One piece Episode 122 English version online and free episodes. Anime Episode guide One piece Episode 122 English dubbed Sand Croc and Water Luffy! The Second Round of the Duel Luffy fights Crocodile with more success this time by using water, but is defeated after Crocodile dries up the ground. Meanwhile, the other Straw Hats hurry to locate the bomb before it goes off. Nico Robin forces the king to take her to the tomb where the Poneglyph with Pluton’s location is hidden, defeating Tashigi when she tries to stop her. 4.8 / 5 - 57 ratings.